A native New Hampshireman, Craig earned a BA in history in 1973 and a license to teach social studies in 1978. He spent his working career in factories and the USPS, where he was a job instructor. 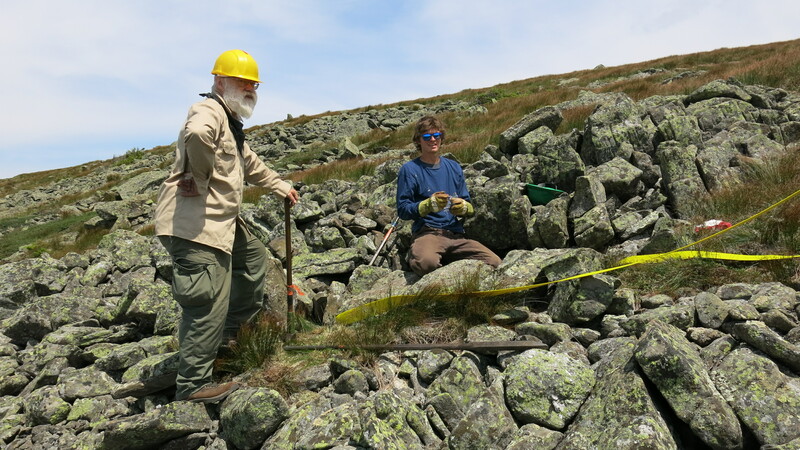 In 1982, inspired by his father's service in the 153rd CCC at Ammonoosuc Ranger District 1933-35, he volunteered at AMC Camp Dodge, then with AMC-NH Volunteer Trail Crew. In 1985 the Director of Forest and Lands let him maintain hiking trails on the west side of Mt. Cardigan. 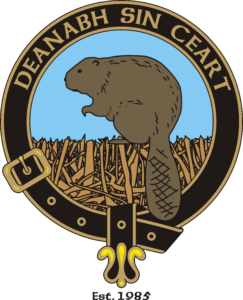 Thus began the Cardigan Highlanders Volunteer Trail Crew, who have their own history tab on this website. Craig works on trails an average of 300+ hours a year, and still does much of the scouting and all of the administrative scheduling, reporting, purchasing, and correspondence. He does much of the teaching of new volunteers. He studies trails wherever he hikes, and reads other people's manuals and videos, learning what is there to be learned. He has taken basic Griphoist rigging workshops, and attends many meetings of groups and events relative to hiking trails. He visited the UK several times studying footpaths and culture. At this stage of his career he likes to welcome new people on to the crew, and hopes to train some apprentices.